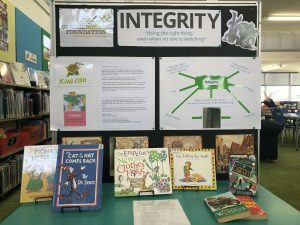 This term the focus for the Kiwi Can programme has been integrity – which we talk to the children about “doing the right thing, even when no one is watching”. 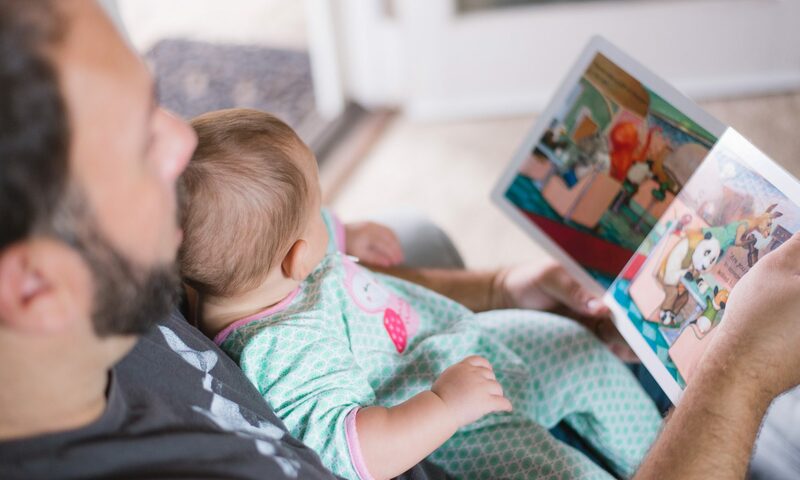 There are so many great books out there which are great for encouraging thinking and conversations about integrity – and reinforcing our children’s learning at home. The list which follows are just some of the books on themes of integrity, honesty, trust, taking responsibility and being reliable. Some your children might read to themselves, and some you might like to read to them. If we’ve missed your favourite off the list drop us a message on Facebook (@GraemeDingleFoundationMarlborough) to let us know! The * beside books in the list means it is (at the time of writing) available from Marlborough Libraries. l librarians can help too – just ask them! Share the post "Integrity – food for thought"